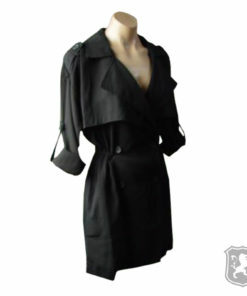 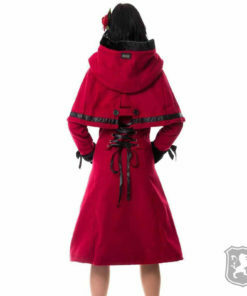 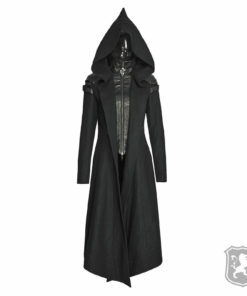 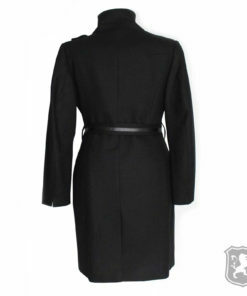 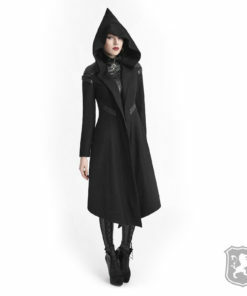 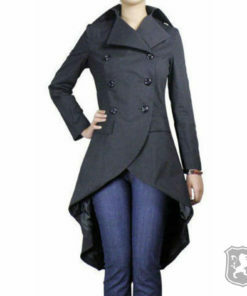 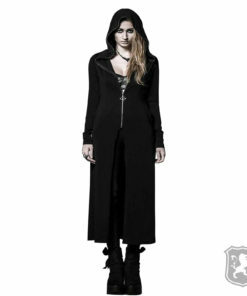 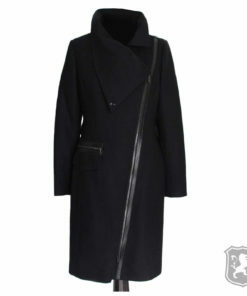 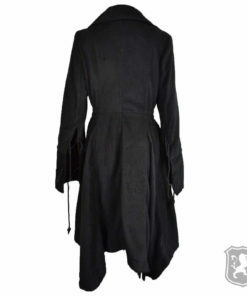 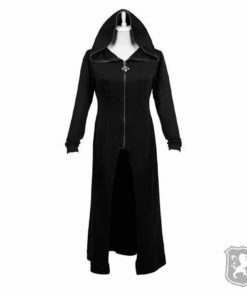 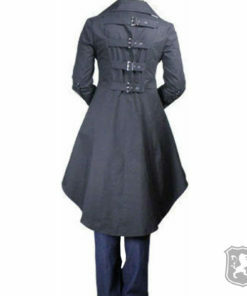 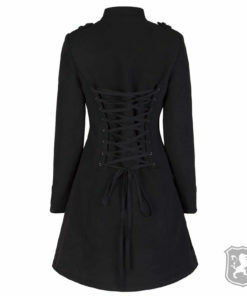 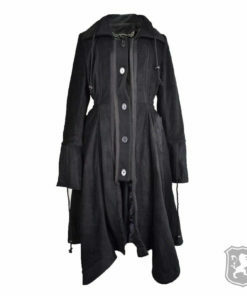 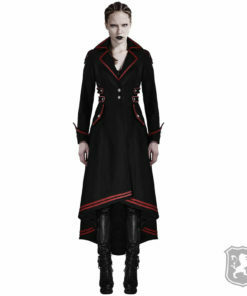 Gothic Jackets for women by Kilt Zone are of premium quality & low rates. 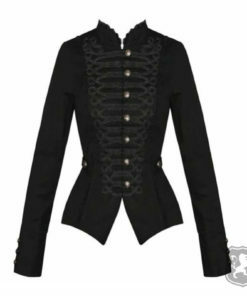 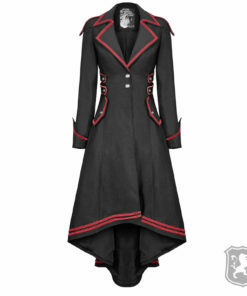 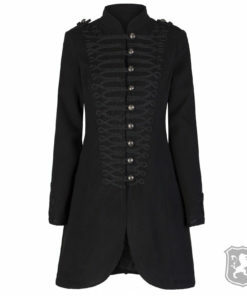 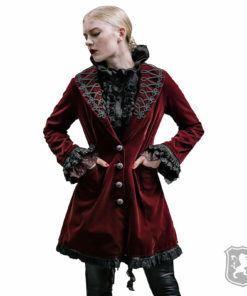 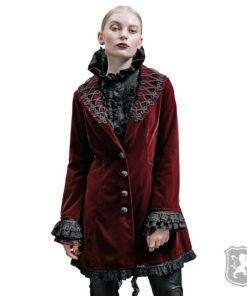 These jackets are perfect for Goth lovers, Steampunks, Cosplayers and others. 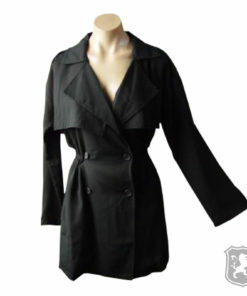 We have used high quality fabrics to manufacture these jackets.